service needs, you can expect our experts to be on their way with the results you’re looking for. We have brought quality installations, repair and maintenance services to the region for many years, and set ourselves apart from the competition with a high level of focus on our customer service experience and he ease of access you have to our services. Delaware Plumbing Service has been bringing Delaware plumbers that can be counted on for a variety of services, and the quality results you’ve been looking for. 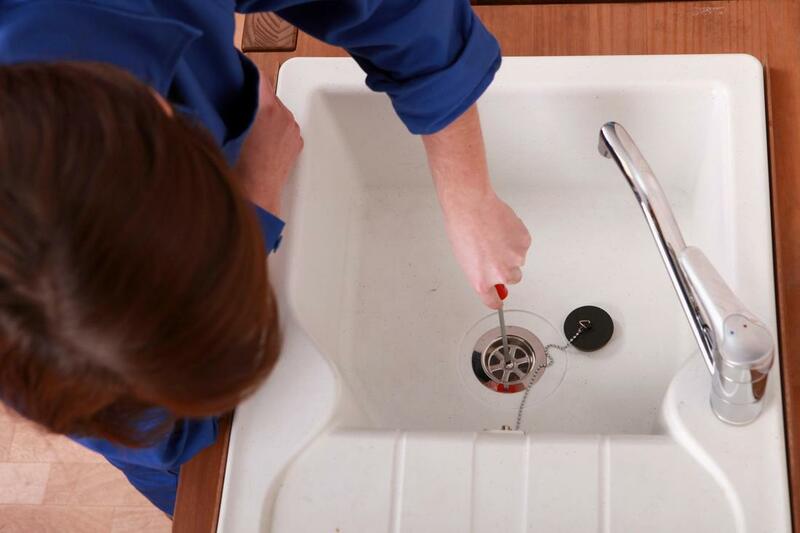 When you make the choice to call in our experts for your needs, you can depend on the widest range of options when it comes to your plumbing requirements. From sump pump services to drain cleaning and more, you can always rely on our professionals to provide you with results that will last within your property. Whether you own a home or a business, you have the access you need in the Greenville area to the best possible plumbing services, and all it takes is making the choice to pick up the phone and call Delaware Plumbing Service.